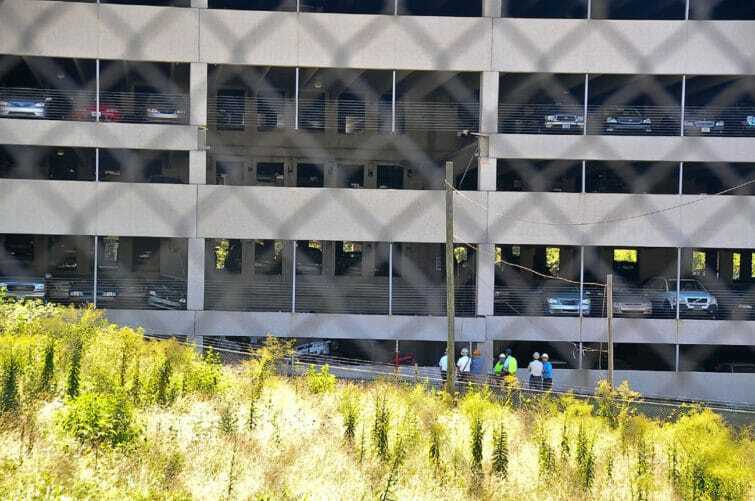 Athens, GA – At least three people were injured after a portion of a parking deck under construction collapsed. The accident happened on Thursday at about 7:30 p.m, during construction of new parking deck next to the Classic Center. The cause of the accident may not be clear, but officials are investigating cause of the collapse.